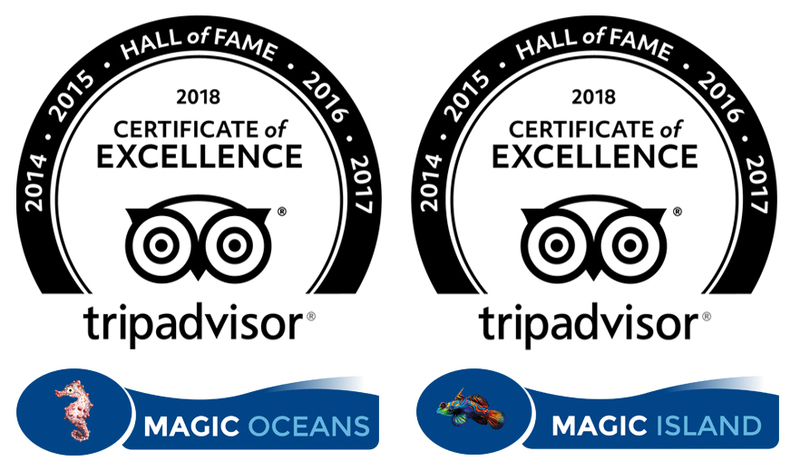 Watch our collected video’s about Magic Oceans Dive Resort, the beautiful surroundings and the amazing marine life in Anda. Enjoy the footage we made for you. 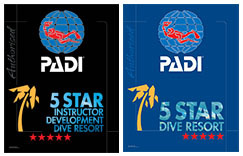 All of these amazing things are waiting for you during your dive holidays at Magic Oceans! People love to see pictures of beautiful places, things, people and events. More so people love to watch pictures in motion. Real time moving images is more captivating and awe inspiring. Check out Magic Oceans array of cinematic videos of the resort, the surrounding area and the amazing marine life of Anda. Sit back, relax and enjoy scenic footage’s and movie-like cinematography compiled to give you a glimpse of what awaits you on your holiday at Magic Oceans. 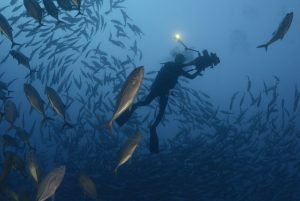 Renowned international photographers and videographers as well as hobbyist lend their time and cinematic talent to gather beautiful videos above and underwater. Here, we showcase the fun-filled activities you can do in the beautiful island of Bohol. The sights and sounds of the little known paradise called Anda. The scenic location of Magic Oceans resort – a gem of a place caught in the middle between green forest on one side and the turquoise ocean on the other. A peek of the healthy 14km stretch with 27 diving sites of Anda teeming with amazing marine life. Beautiful untouched walls full of soft and hard corals, to sandy slopes and sea grass bottomed sites. A world class house reef directly in front of the resort. For those of you who like to see something a little larger we have dive sites with life that ranges from the ever photo shy Thorny Seahorse to the confident posing Turtles or a nice school of Jacks. Beautiful critter dives for those that love macro, where we can spot up to 150 different species of nudibranch, pygmy seahorses and frogfish. Savour the enigmatic imagery of our fleet of diving boats gliding in the water heading towards a dive site or the next island of Camiguin. Make your own video and add it to our collection.